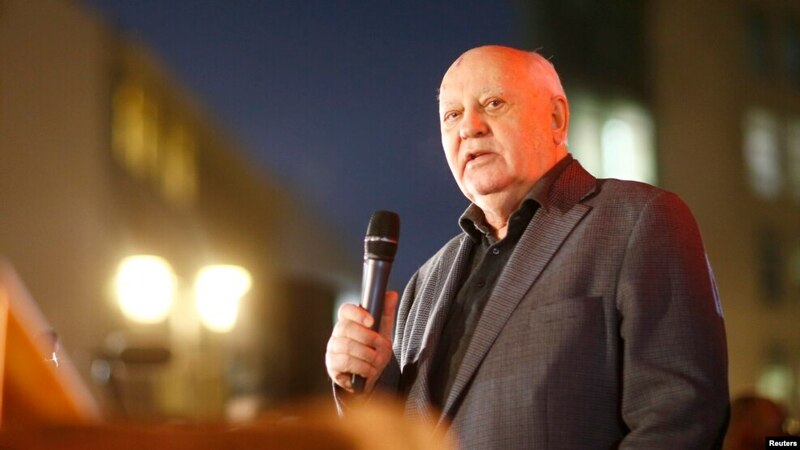 Voice of America reports in “Gorbachev Warns U.S.-Russia Tensions Are at ‘Dangerous Point’” that: “His comments followed a series of issues that have strained relations between Washington and Moscow. Among them are the war in Syria and U.S. accusations that Russia is involved in cyber attacks aimed at disrupting U.S. elections next month. Doctorow is a journalist and European coordinator of the American Committee for East West Accord. His latest book is Does Russia Have a Future?